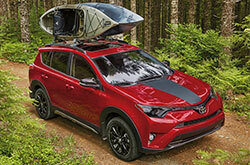 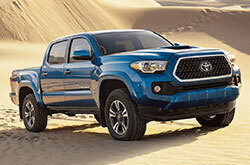 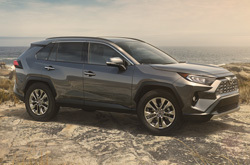 Welcome to the Joe Myers Toyota Research & Compare page, where you can discover exclusive information on our entire Toyota lineup. 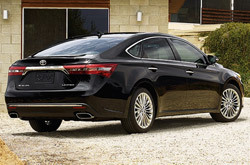 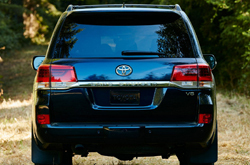 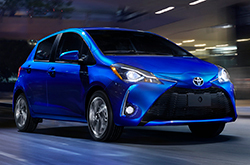 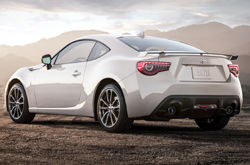 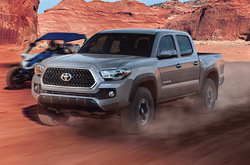 Start off with our in-depth Toyota reviews, which include a wide array of information on model specifications, features and design. 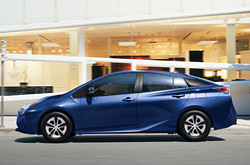 Then, head over to our car comparison page to see how each of our cars stack up against the competition. 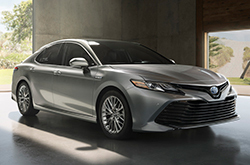 With these research tools, you'll acquire all the knowledge you need to make the perfect selection when purchasing your next vehicle. 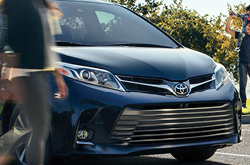 If you have additional inquiries after you compare cars or read reviews, feel free to contact us and we'll answer each of your questions. 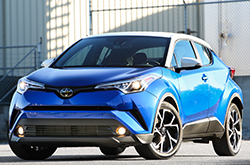 Doing a bit of research is inevitable when trying find an ideal car that will suit your unique lifestyle. 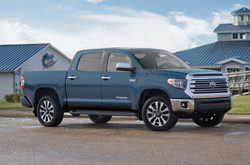 In order to help buyers speed up the process and obtain accurate information, we created a set of research & compare tools. 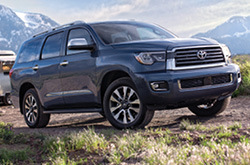 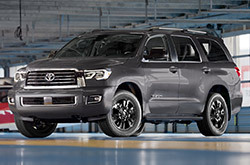 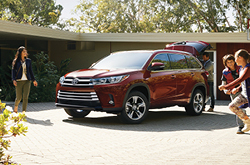 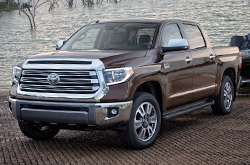 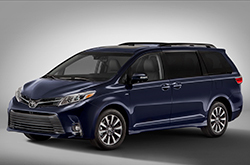 By selecting a specific model on our page, you'll gain access to a comprehensive Toyota review, which includes details on specs, features, safety aspects and warranty of that individual vehicle. 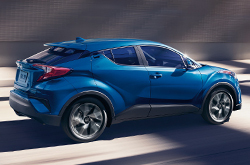 A walk-around video is also embedded within the page, giving you an up close look at the car's design, craftsmanship and high-tech amenities. 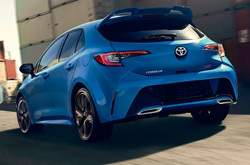 Upon finishing each section of the review, you'll also be able to click on a link where you can find additional information on everything the car has to offer. 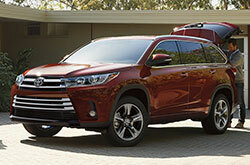 Once you've learned all the ins and outs of your chosen vehicle, you can test out our car comparison tool and compare cars from Toyota's biggest rivals. 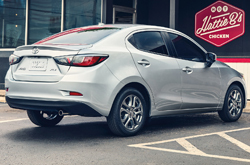 Here, you can see how each of our models rate alongside the competition in categories such as safety, reliability, fuel economy and range, transmission, engine, chassis, cargo space and servicing ease. 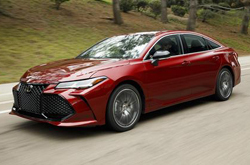 Each comparison is backed up by ratings and data from some of the automotive industry's most-trusted sources, ensuring that you're presented with precise and official information. 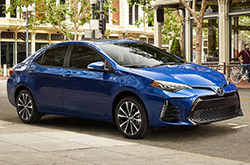 At Joe Myers Toyota, we're dedicated to customer satisfaction and want to make sure each and every buyer is given the information they need to know about our Toyota models before making a car purchase. 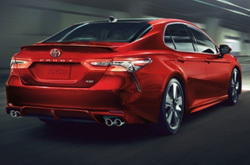 With the help of our Toyota reviews and car comparison pages, we believe you'll be able to select the perfect car to suit your needs. 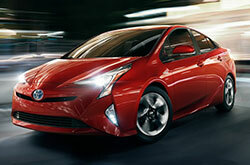 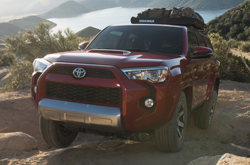 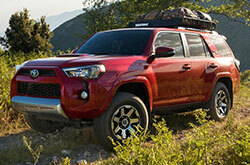 Take a look at our online inventory following your search to view all our Toyota models in stock.